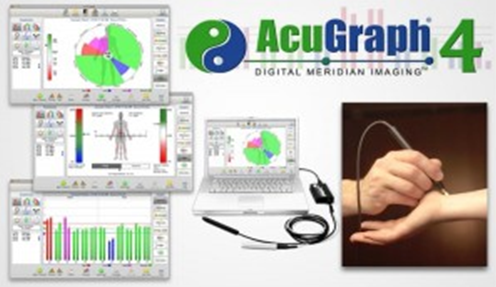 WATCH in amazement as AcuGraph instantly provides complete graphical analysis and interpretation of the patient’s meridian energetics in 9 different graph styles in a format patients readily embrace. The Personal Integrated Energetics (P.I.E.) score boils the results down to a single number patient readily understand.